BHRC has published an addendum to its trial observations in the case of Altan and others in Turkey. The addendum outlines the findings of BHRC trial observer Pete Weatherby QC at the second substantive phase of the trial of seven journalists and media workers charged with involvement in the failed July 2016 coup. The second hearing was due to hear evidence from two witnesses; however without explanation, the witnesses did not attend. The court took physical evidence instead. 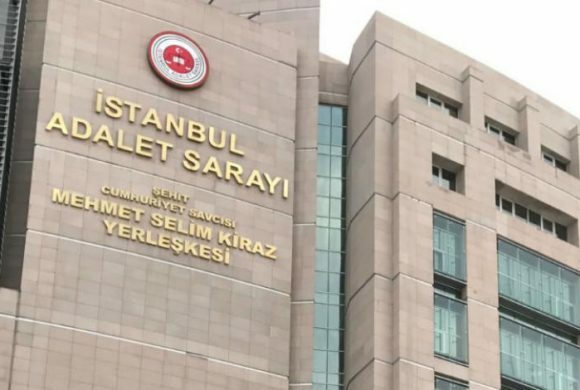 In the addendum, BHRC maintains that the trial of Altan and Others has the appearance of a ‘show trial’ intended to suppress freedom of expression In Turkey. The mass dismissals and detentions of judges, lawyers, human rights defenders and others, appears to be designed to remove all opposition to the Government rather than being a legitimate response to the coup. Introduce measures to reinstate the independence of the judiciary and prosecuting service. Release all detainees and discontinue charges unless there is clear and substantial evidence of actual criminality. Make a public commitment to ensure that freedom of expression is robustly protected and that journalists will be safeguarded from arrest and prosecution for investigating, reporting and commenting on issues of the day. You can read the full addendum here. You can read BHRC’s trial observation report from the first hearing here.